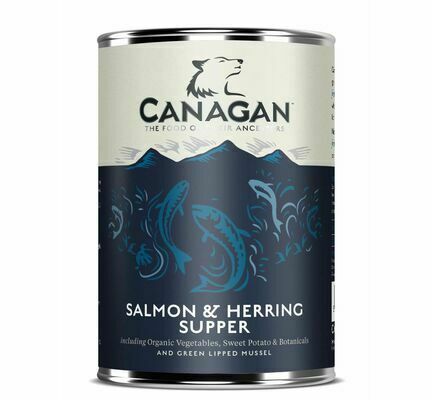 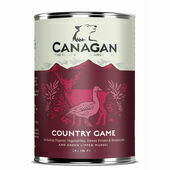 Canagan Salmon & Herring Supper wet dog food is packed full of over 60% fresh meat and will give your pet the nutrients and protein they require. 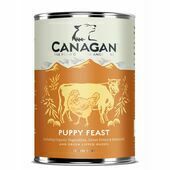 The remaining ingredients are made up of an assortment of vegetables, fruits and herbs that will help give your dog the nutritional supplements they need. 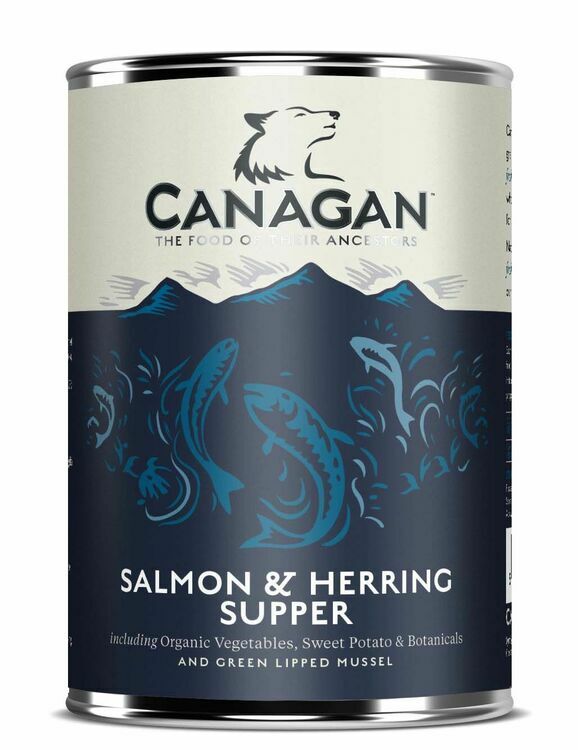 Ingredients: Freshly Prepared Deboned Salmon (40%), Freshly Prepared Deboned MSC Certified Herring (30%), Sweet Potato, Organic Carrots, Organic Peas, Organic Broccoli, Vitamins & Minerals, Green Lipped Mussel*, Salmon Oil, Organic Apple, Organic Spinach, Seaweed, Parsley, Yucca, Rosehips, Nettle, Marigold, Slippery Elm, Aniseed, Peppermint, Rosemary. Canagan are proud to have made a difference to the lives of pets all across the world, with their delicious grain free recipes that will feed an animals natural instinct. 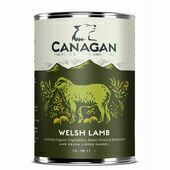 Using the finest ingredients available, Canagan's foods are free of artificial flavours, colours and preservatives, reaching a high standard of taste and nutrition. Each recipe has been looked at carefully by nutritionists, ensuring that your pet will receive the correct amount of meat protein, fat and carbohydrates in every meal.